is probably one of the most exciting adventures you can experience in this beauty country. If you want to spend some time with your family (or friends) amidst the beauty of nature, then a camping trip should be your goal. 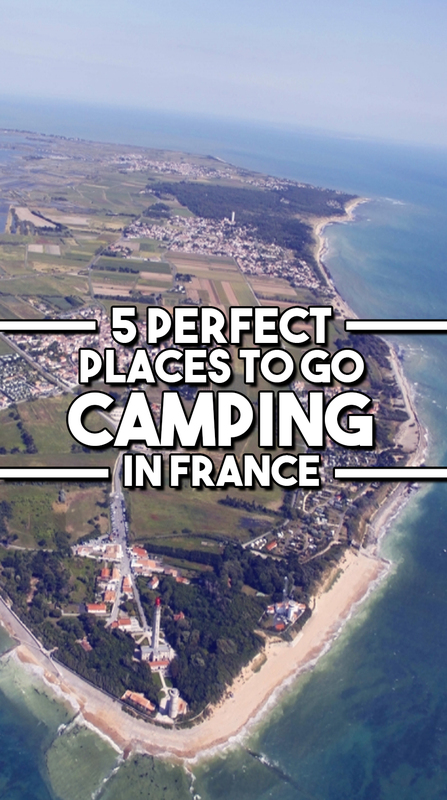 The following are the five perfect places to go camping in France. 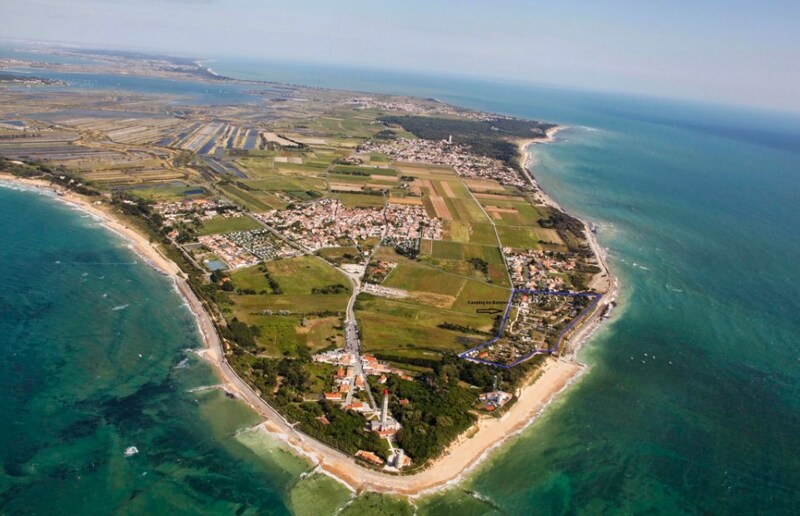 This French campsite is popular with families -especially those with young kids – because of the excellent facilities. It offers pools, wellness spa, restaurants and kids’ clubs. It is also a beach destination that offers infancy – but functional – accommodation units that are clustered based on themed areas. The Pacific area has a nice tiki vibe, while the Pirate area offers a waterfall, rope bridges, and a pool. The best accommodations are in the Beach area itself; the ones right on the beach sand and with nice gated gardens. Behind the dunes, in the La Guérinière village, you will find the Domaine Les Moulins. It is known as the campsite with a difference. It does not have the traditional French campsite feature, static caravans. Instead, it offers cabins, two-story tipis, and wood trappers tents. 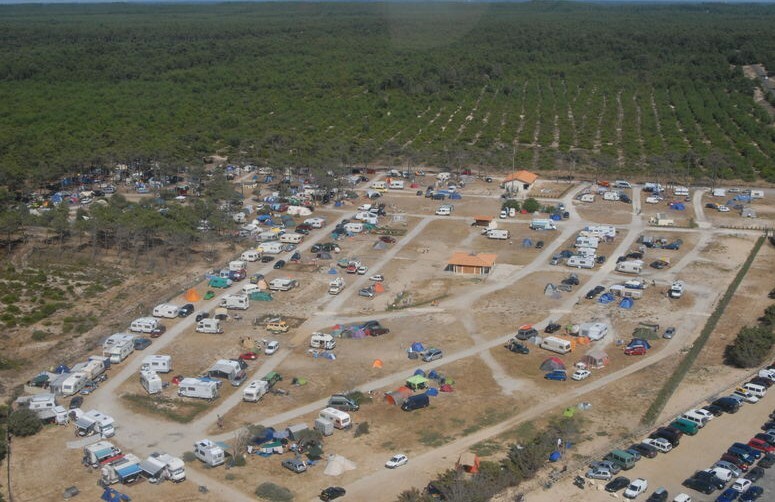 It is tasteful campsite with spa, pool restaurant, kids’ club, golf course and table tennis. 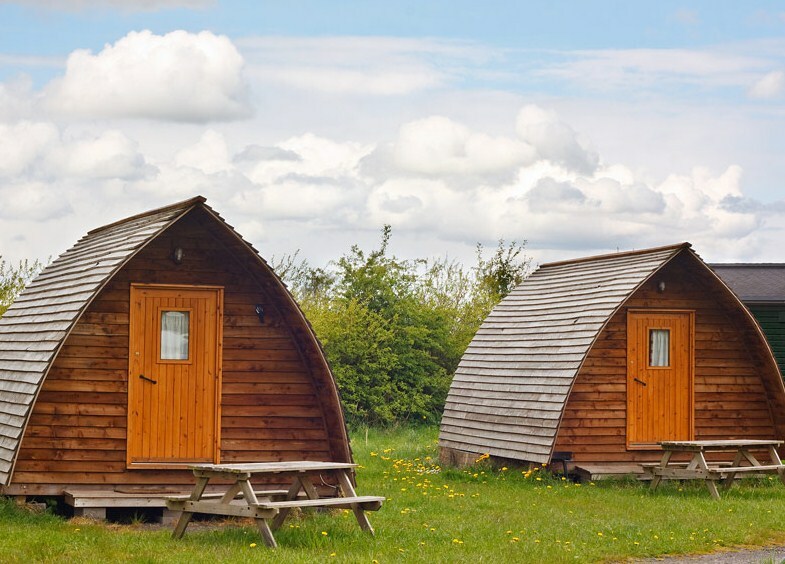 The cabins provide the rustic chic interior with fully-fitted kitchens and plump duvets. Of course, that option is a bit on the pricey side. But there are also affordable camping options like traditional camping where you can truly feel and see the beauty of nature. 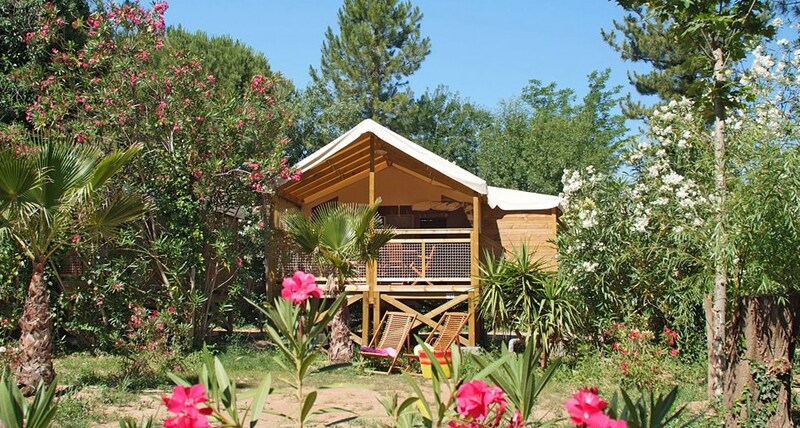 The Les Pecheurs is a classy campsite, and it is located at 100 meters away from a lake and a river. But it is also close to the coast; enough so that you can easily get there by biking along the family-friendly bicycle path. This camping site offers several activities, as well the lake’s water sports center. Some of the features here include; two pools for the kids and a spa for adults only. Wine tasting is an event that the campsite arranges. The fishermen’s cabins are the best accommodations on this camping ground. This campsite will take you back to nature, and it is reachable from the mainland from a bridge. This campsite is ideally located on an island’s edge, opening directly to the beautiful La Concha beach and an excellent stretch of the wild coast. The lighthouse is one of the island’s main attraction, and the rustic, remote setting allows for a fun and exciting camping adventure. Other activities that can be enjoyed here include; birdwatching, walking, and beachcombing. If you want something new and unique for your camping trip in France, you should choose this campsite. It is located amidst dunes and pine forests, and its enticing feature is the beautiful sea where campers and surfers can stay in modern tipis – with electricity, carpets, and beds. If you are yet to have all your camping gears, consider List of Luxury and Best High End Camping Tents and if you are looking even more basic yet quality tent, choose one from one of the best camping tent brands on the market right now. 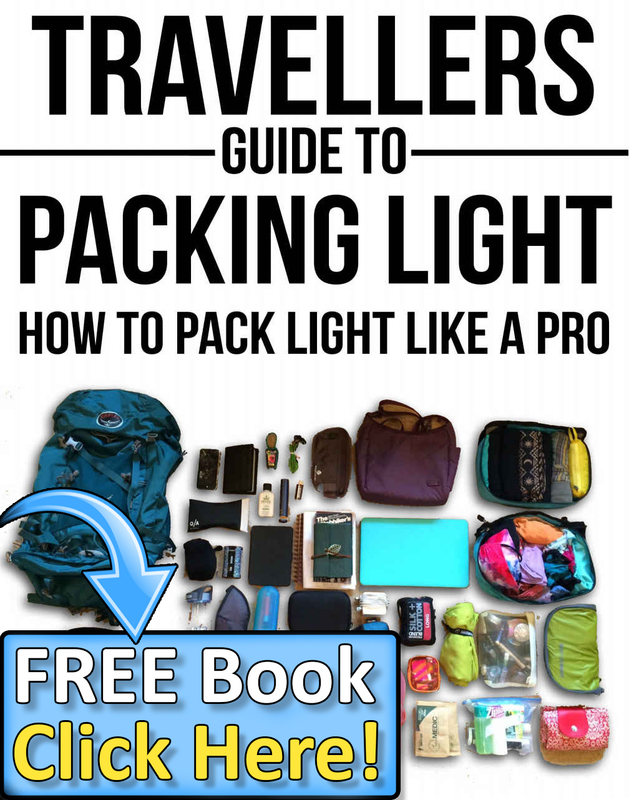 Be the first to comment on "5 Perfect Places To Go Camping in France"